Trees – majestic and towering. No two trees are the same. Each one is distinct. They all come in various shapes, sizes, and vibrant colors. This is why painting such a plant is such a pleasurable experience for artists. In this article, we give you 10 images that blend such brilliance. From the minimalist approach of black and white paintings to the visual feast of abstract paintings and the colossal image of an oak tree painting. You can use this selection of fine illustrations either for business or personal use. You will not be discouraged by our list of options. Scroll down and let these images inspire you with their artistic touch. 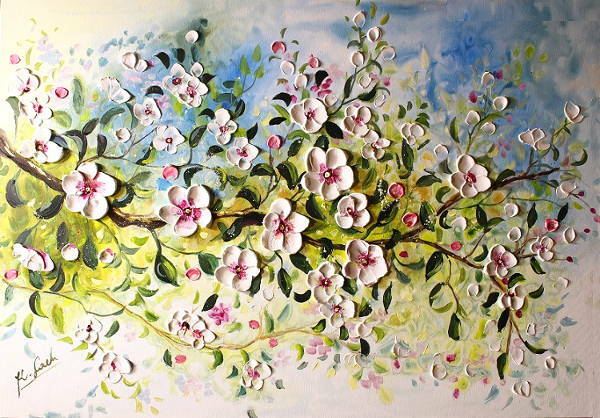 You can also see our Flowers Painting listing. Why Not Take a Look at Our Selection? 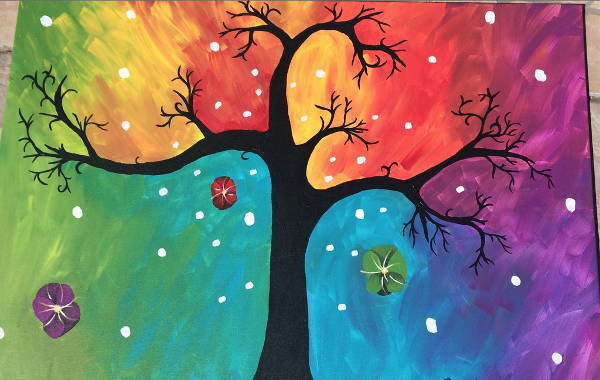 Black and White Tree Painting. If you are drawn to monochromatic images, then this one is for you. 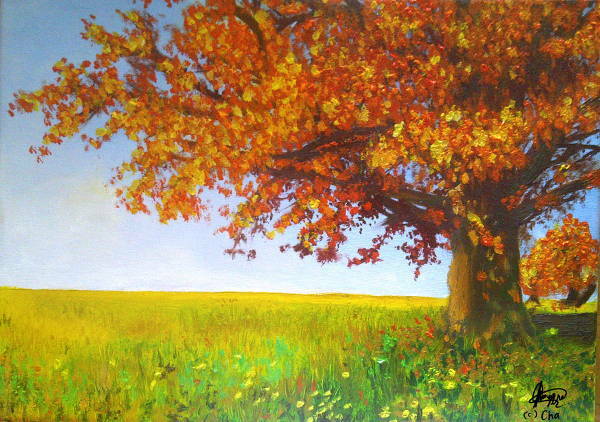 This painting is all about composition, form, and value. 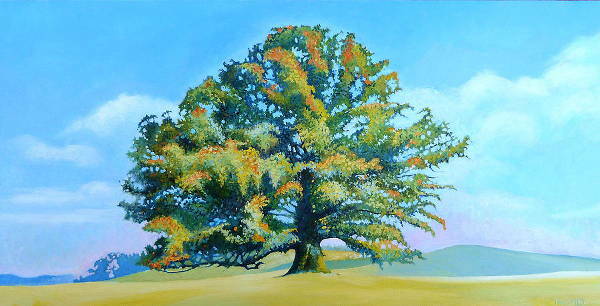 Acrylic Tree Painting. The color and texture of the branches for this illustration brings an eerie feeling as the fallen leaves have bid farewell to the summer. 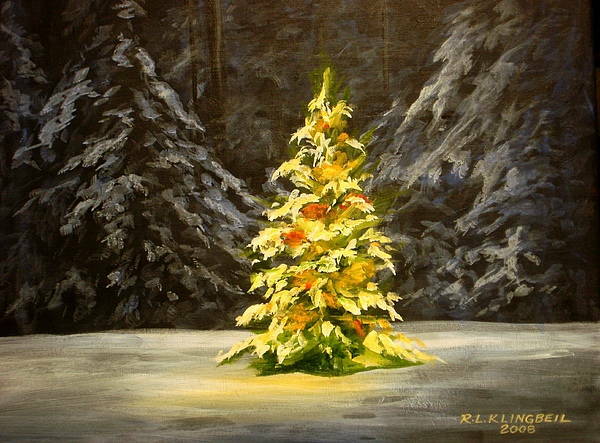 Christmas Tree Painting. The pine tree is traditionally used as a Christmas tree. This is in JPG format and can easily be downloaded as a front cover design for a Christmas card. 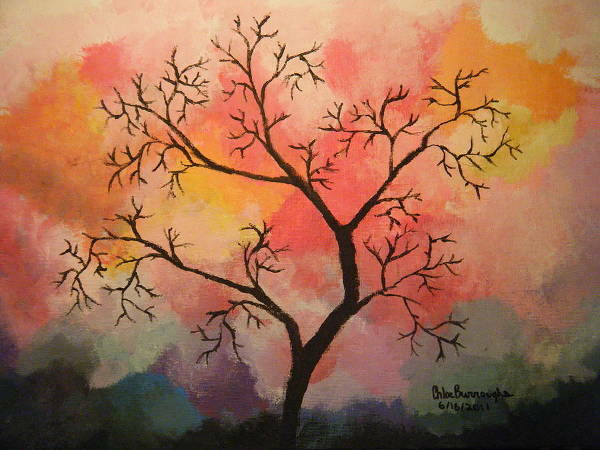 Tree Silhouette Painting. 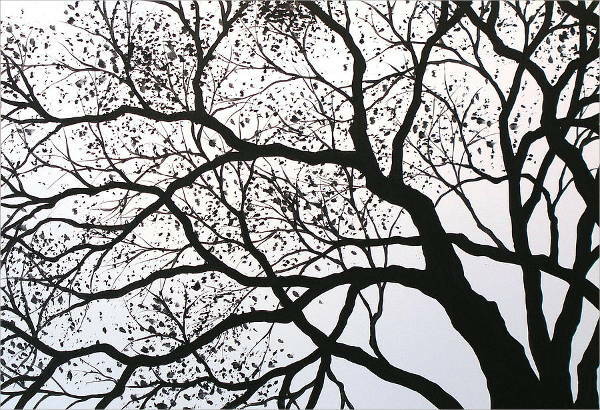 The dark shape of the leafless branches of this template is fragile yet imposing. You can use this illustration to add a dramatic flair on your computer desktop background or wallpaper. Why Are These Paintings Such Must-Haves? a means of self-expression, especially for those who find difficulty in communicating. a type of therapy. Having such an elegantly done work can ease stress and relieve people from the pressures of everyday life. 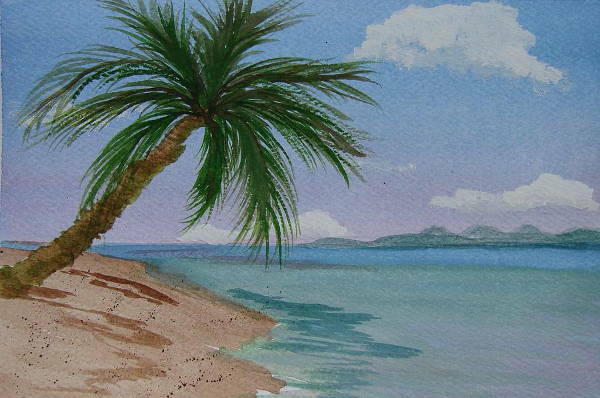 You can also see Free Vintage Paintings listing. Who Can Benefit from these Paintings and How? Other artists. They can use these inspiration to create other forms of art using other mediums, e.g. sculpture, mobile installation. Designers. These whimsical images can be used as stock photo around which they can build their designs for calendars, brochures, flyers, and digital wallpaper. Shop owners. They can use the designs to spruce up their business, e.g. cafe, bookshop. These images are free for download and printing, and can be mounted them on the walls to add ambience and appeal to their establishment. Tattoo artists. If they are experiencing a creative roadblock on their next ink work. These illustrations can be used as basis for their next project. Environmentalists and educators. 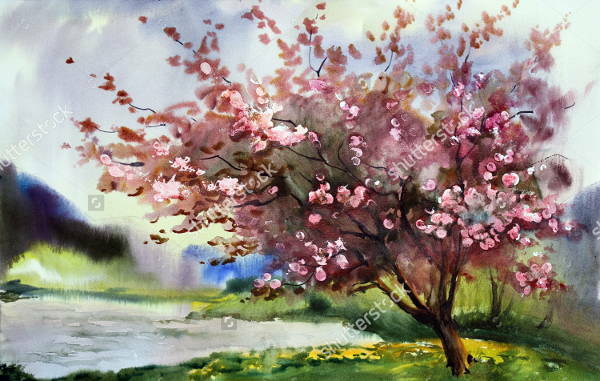 They can use these illustrations during lectures or symposiums about how trees have a significant impact on climate change and global warming. Exactly How Convenient Are These Images? You can also see our Abstract Art Paintings listing.